Homes & Land Edmonton Magazine is calling all advertisers to tap into the oil rich province of Alberta to advertise Homes, Condos and Land for sale in the upcoming Special Lifestyle and Recreational Section. Distribution date September 6, 2013. 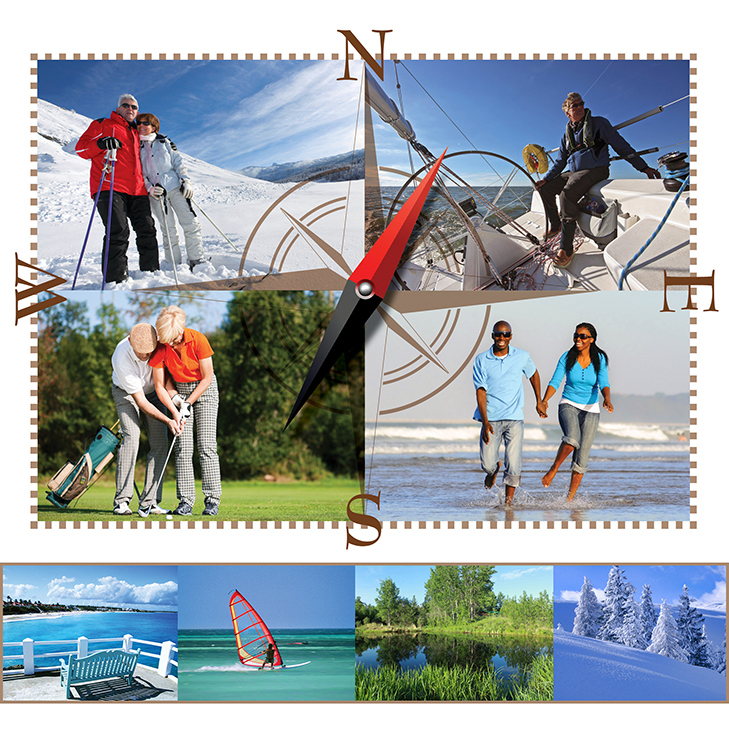 Northern Albertans, Edmonton & surrounding areas love Waterfront, Recreation & Vacation Properties in far-away places. Homes & Land Affiliates, LLC celebrating 40 years publishing Homes & Land Magazines across North America (Canada 23 magazines, US 230 Magazines) are the most established in Real Estate Publications. Homes & Land Edmonton is adding a New Special Section to the Edmonton & surrounding area marketplace. Targeting the niche market of Waterfront, Recreation & Vacation Property buyers with affordable advertising rates, increased printed copies & distribution. The most exposure to the advertising target market. The highest pick-up rate - 21,000. The best CPM in the market. New Homes and Land Edmonton also boasts the best online coverage with a syndicated nation wide reach of 30 Million unique visitors monthly. Listings syndicated to over 10 web listing site partners including luxury sites: duPontRegistry.com, NYTimes.com & WSJ.com This directly benefits advertisers as the website links back to advertiser’s home pages, providing buyers with a user-friendly resource to gather information. Visit Homes & Land on Facebook at https://www.facebook.com/HomesandLandEdmonton. Homes & Land of Edmonton in its 12th year is a targeted publication for Realtors®. Properties advertised in the magazine are also listed on Homes & Land Local & National web sites & on over 10 Syndicated Web Site Partners…giving incredible exposure.